Our academy consistently provides support to students who wish to excel. Our goal is to create winning attitudes. 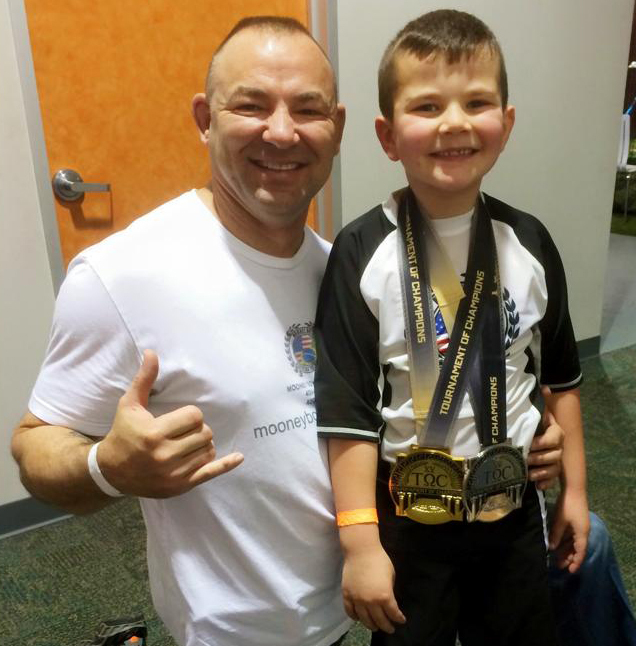 At MooneyBoys Jiu-Jitsu Academy we aim to create champions on and off the mat. 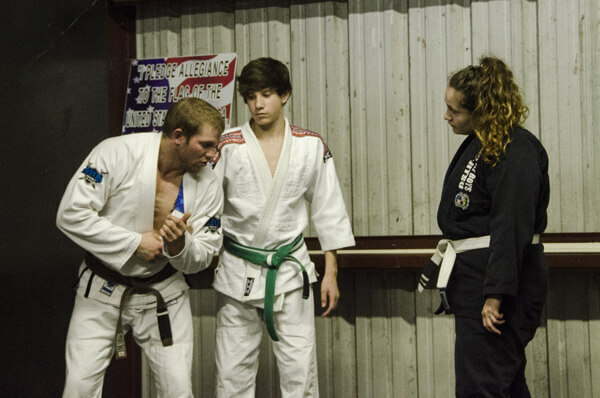 No matter the age or the skill level of the student, our jiu-jitsu instructors are patient, well-trained, and experienced. Our Jiu-Jitsu academy is open to the public Monday - Tuesday, from 7pm until 9pm, then again Thursday - Friday from 7pm until 9pm. Feel free to stop in and visit with Academy instructors and staff. 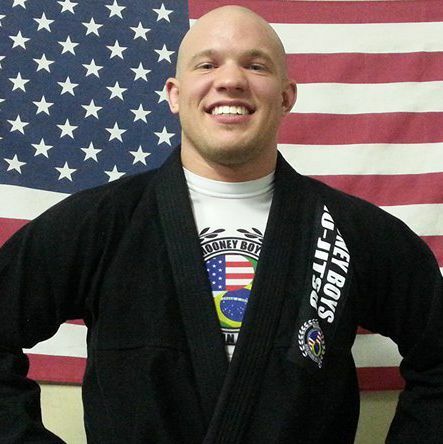 On Mondays and Tuesdays we train in traditional styleBrazilian Jiu-Jitsu (with Gi). Thursday nights we train in street style Brazilian Jiu-Jitsu (without Gi). On Friday nights we train in MMA style boxing. We invite you to join us anytime that we are open. Come observe and take part in our programs. 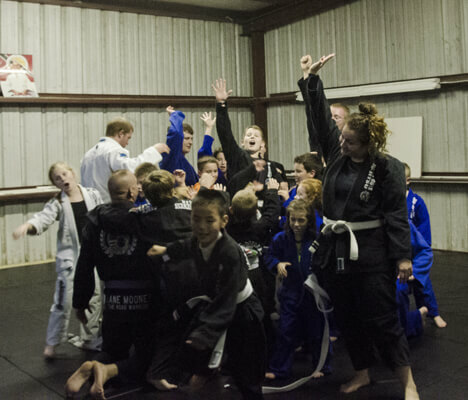 MooneyBoys Jiu-Jitsu Academy is a family owned and operated Academy. We promote structure, dicipline, and self-respect through the art of Brazilian Jiu-Jitsu, Boxing Training, and BullyProofing. Throughout the history of Brazilian Jiu-Jitsu, the world has to come to know many strong and innovative teams. Atos Jiu-Jitsu, founded in 2008 by Prof. Andre Galvao and Prof. Ramon Lemos, has become one the most recognized and respected names in the Jiu-jitsu industry. 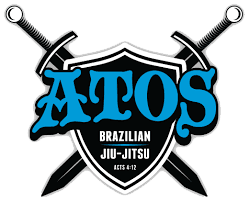 MooneyBoys Jiu-Jitsu Academy is proud to be an ATOS affiliate. Thanks for taking the time to contact us, we appreciate your feedback!